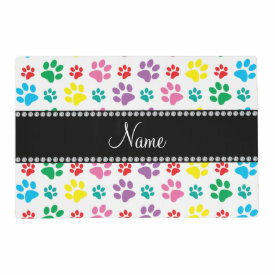 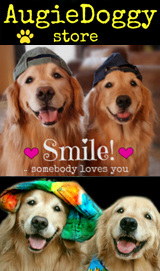 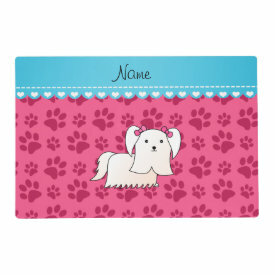 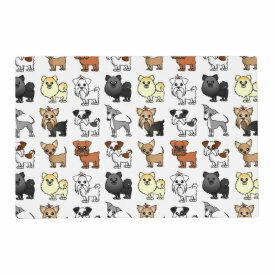 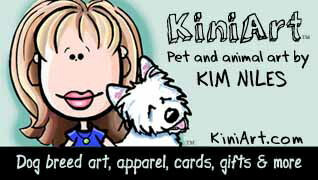 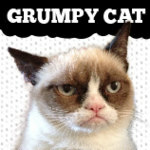 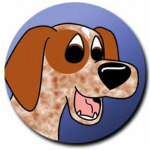 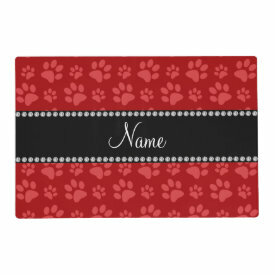 The best Custom Dog Placemat for Dog Owners and Dog Lovers. 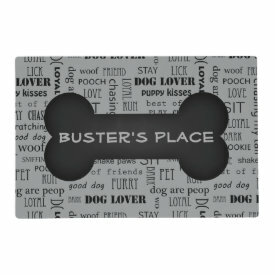 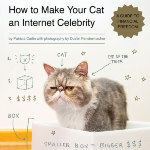 These make great gift ideas for dog owners! 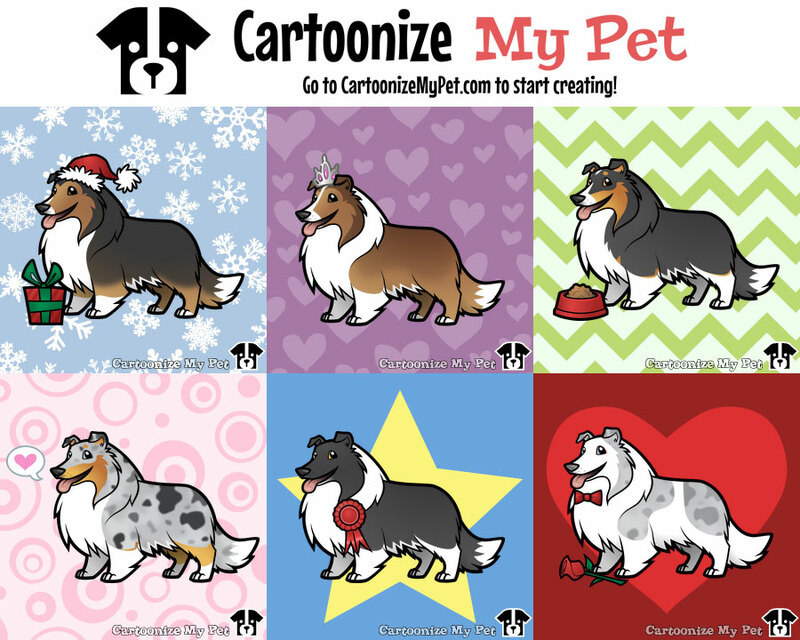 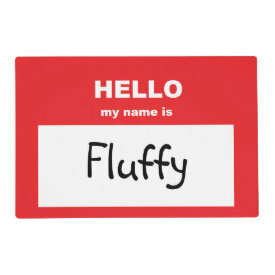 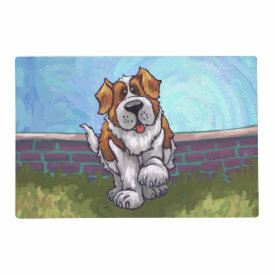 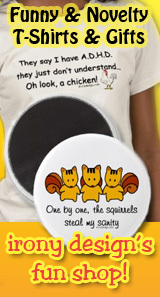 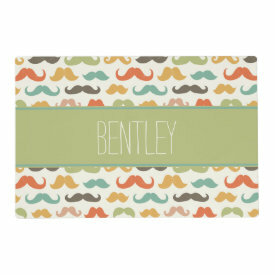 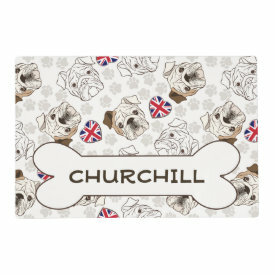 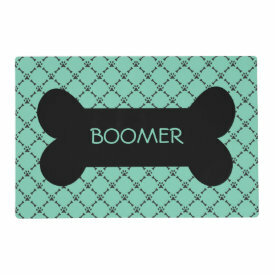 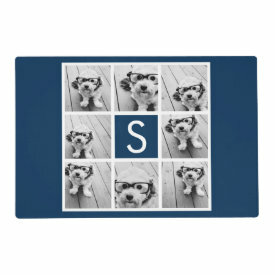 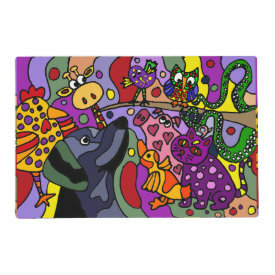 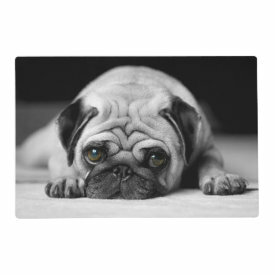 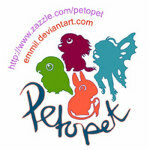 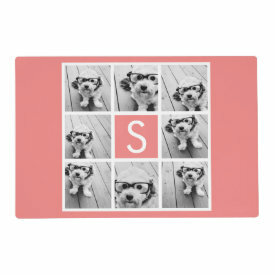 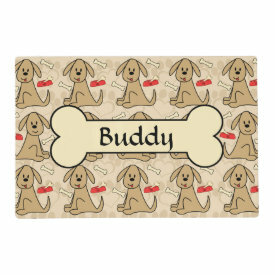 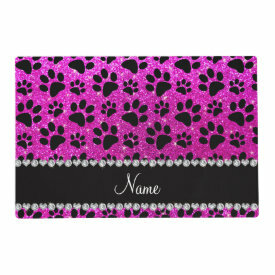 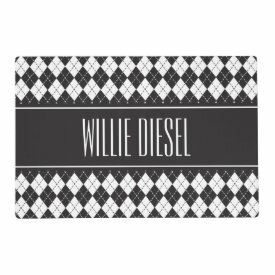 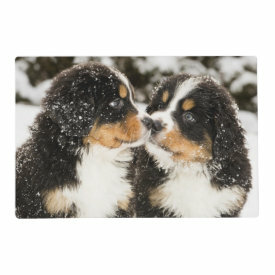 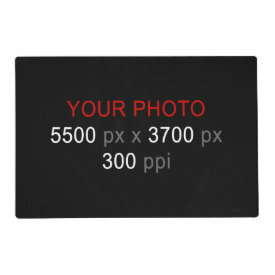 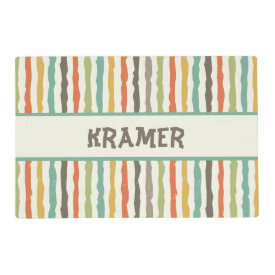 All of these Place-Mats on Zazzle can be personalized for free and are customizable. 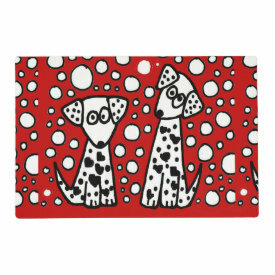 These are great for your dog’s feeding area and they are easy to clean and designed to suit your pet and your style. 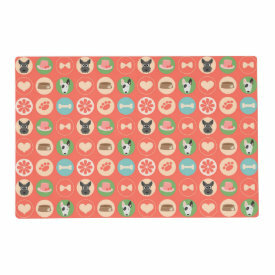 Make feeding time delightful for both you and your dogs! 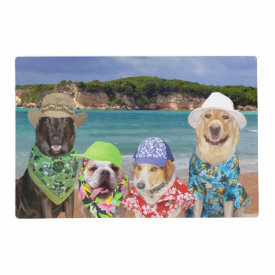 These custom placemats are printed on heavy weight stock and laminated with clear high gloss laminate. 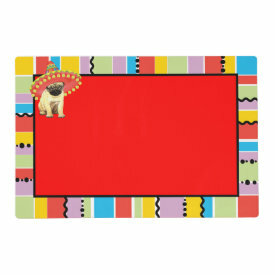 Choose one below and/or create a one-of-a-kind placemat that is fun to use and easy to clean. 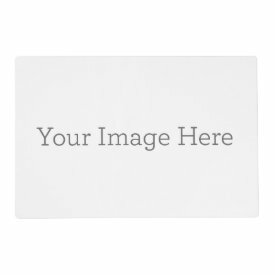 Designs printed on white, heavyweight stock. 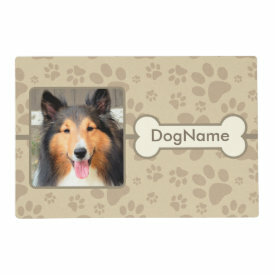 Laminated with a clear high gloss laminate. 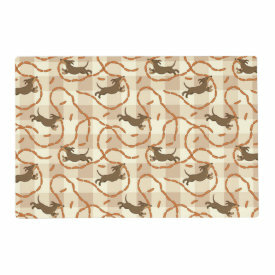 Easy to clean with a damp washcloth.